This report from the 1999 World Congress on Whiplash-Associated Disorders studied the relationship between early symptoms after whiplash accidents and the rate of recover from these injuries. 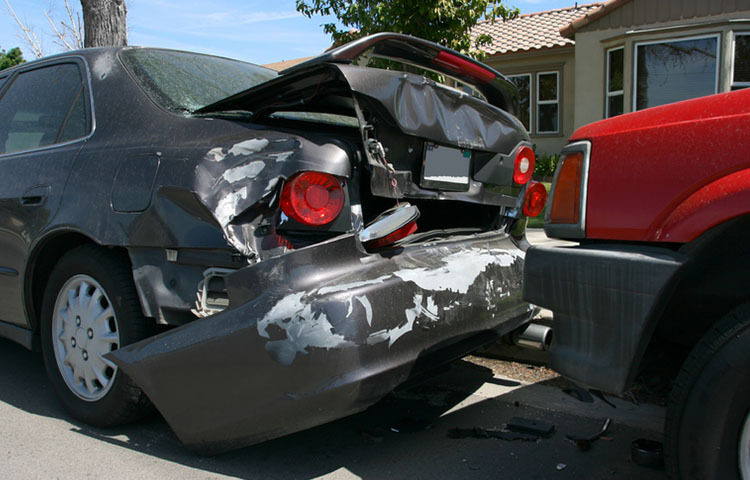 The authors analyzed data from 2,627 whiplash cases in the province of Quebec, Canada. These patients were followed for seven years. Pain or numbness radiating from the neck to the arms, hands or shoulders. "Together, these factors in older females predicted a median recovery time of 262 days compared with 17 days for younger males who do not have this profile. In contrast, the QWAD Task Force classification of injury severity varied the median recovery time only from 17 to 123 days." "We conclude that whiplash patients presenting several specific musculoskeletal and neurological signs and symptoms will have a longer recovery period. These patients can easily be identified and targeted for an early intervention program aimed at managing whiplash patients with a poor prognosis." Suissa S, Harder S, Veilleux M. The effect of initial symptoms and signs on the prognosis of whiplash. Proceedings from the 1999 World Congress on Whiplash-Associated Disorders, p. 149.